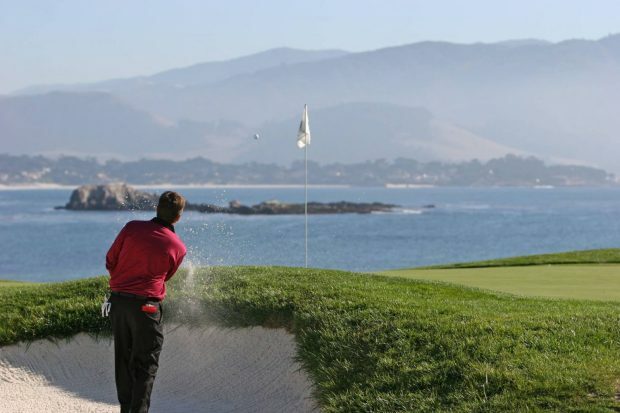 The Monterey Peninsula along the central California coast is home to some of the world’s most renowned golf courses. The Portola Hotel & Spa welcomes all fans of the sport to a dream getaway with its Golfer’s Paradise Package. The Portola Hotel & Spa can also book tee times and any necessary travel arrangements so you can focus on your game. Guests who book the Golfer’s Paradise Package will receive $50 off their Portola Hotel & Spa stay when they present a receipt for playing nine or 18 holes of golf at any of the 18 world-class championship golf courses. For more information, please visit www.portolahotel.com.